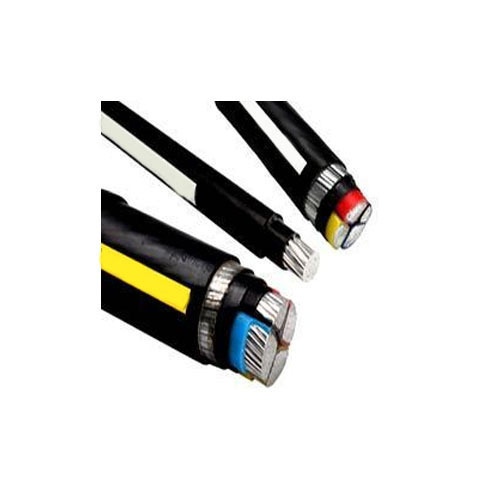 Our organization offers a wide range of Aluminum Conductor Armoured PVC Cables (LT Copper / Aluminum Conductor XLPE Armoured / unarmoured Power Cables) which get adjusts with latest amendments. Our 3. 3 kv grade, aluminum / copper conductor, PVC are insulated with frls/non-frls pvc sheath. These are available in both PVC and XLPE outer sheathing. Our LT Copper / Aluminum Conductor XLPE Armoured Cables 1.1 KV are usually PVC inner sheathed & core is formed with standard Aluminum conductor from 10 Sq mm & above.